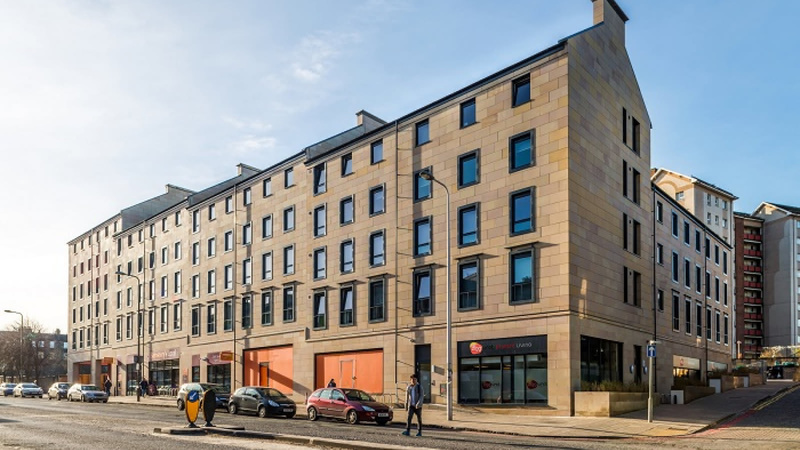 This hostel is already a favourite base for students who do a semester or two in Edinburgh, and even if you are travelling for leisure, this is a great spot to stay on a budget. 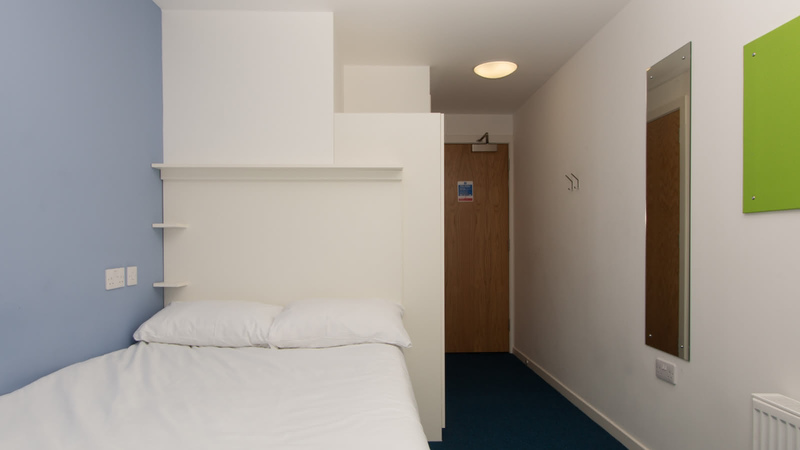 Each room comes with an en-suite with a shared kitchen are - that means you can cook for new friends you meet and save a bit of money on eating out. 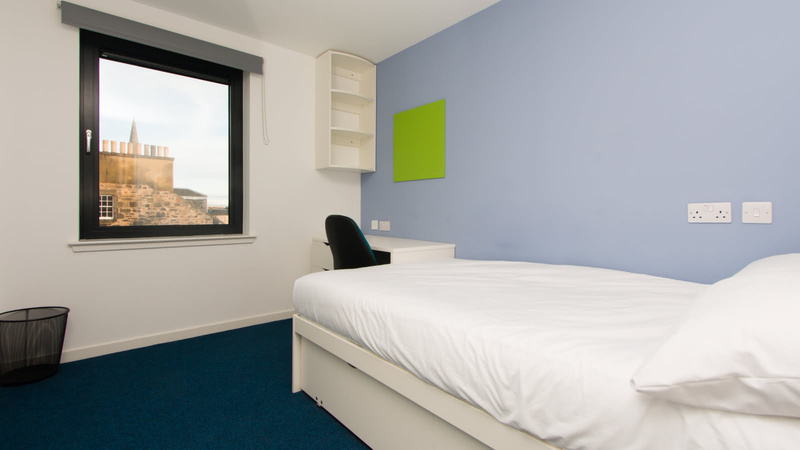 There are private apartments and studios available as well, so grab a couple of friends and enjoy a few days in Scotland! 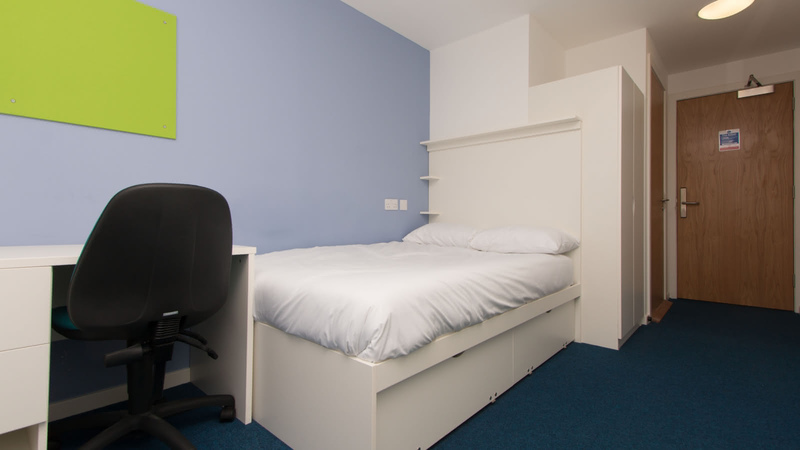 Destiny Student well located with Waverey Station and Old Town about 10 minutes walk away. Make sure you ask their 24-hour reception for recommendaitons on the best local cafes in the neighbourhood.